Dr. Harrison earned her Ph.D. from Louisiana State University and teaches a variety of writing courses as well as pedagogy courses for new writing teachers. 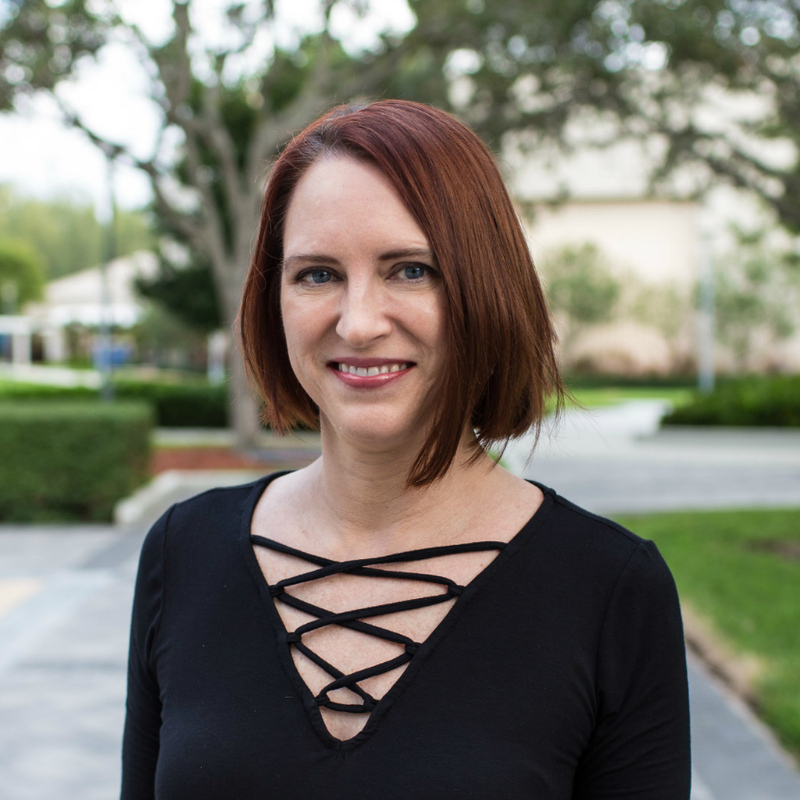 She directs the Writing and Rhetoric program in the English department and FIU’s Writing Across the Curriculum program. She coordinates the Interdisciplinary Writing Teaching Assistant program that prepares graduate students in multiple disciplines to work with student writers. I hope that my classes demystify “writing” and “rhetoric” and give students the confidence, knowledge, and skills to interact effectively in multiple communication contexts. My classroom is interactive, with students working and writing together. Dr. Harrison’s research focuses on women’s rhetoric in the American Civil War, diary writing, and writing program administration. Her most recent monograph, The Rhetoric of Rebel Women: Civil War Diaries and Confederate Persuasion survey women’s diaries to better understand women’s war-time rhetorical efforts and their personal preparation for engaging in contentious and sometimes dangerous contexts. She currently serves on the English Department Executive Committee, the Gordon Rule Oversight Committee, and the Gateways to Completion Committee. Her current research focuses both on women’s diaries in the Civil War and on writing program design to support student retention and multilingual writers.